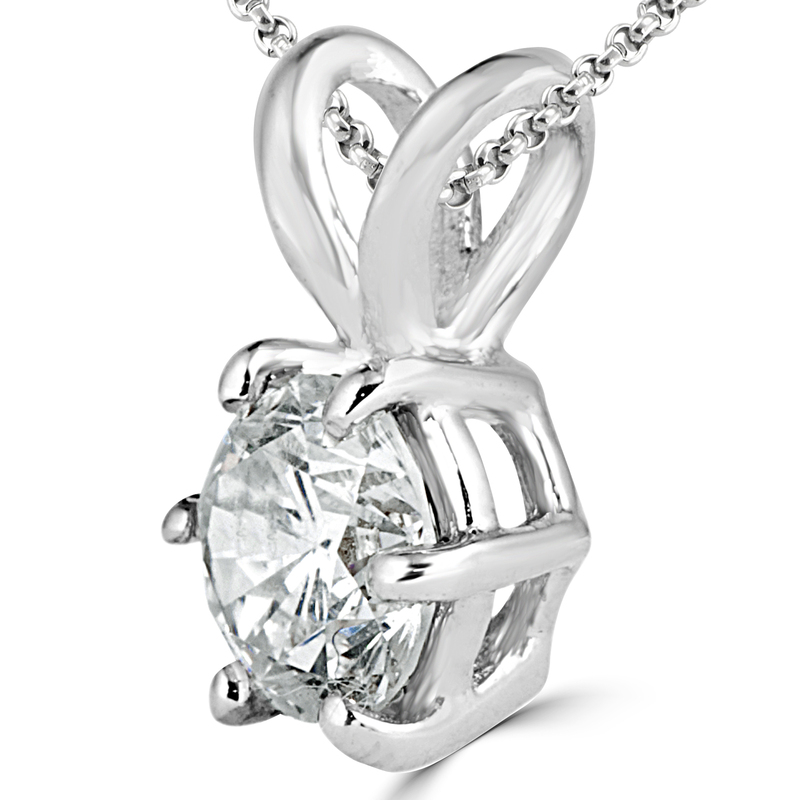 Dazzling pendants are always in style. Easy-going elegance radiates from this alluring pendant, making it the perfect accessory to add soft sophistication to any attire. This stylishly elegant pendant is perfect to gift to someone special and equally as beautiful as a special purchase for yourself. Anyone would love to wear this stylish pendant. With brilliant shine and incredible value, you can’t go wrong with this choice!